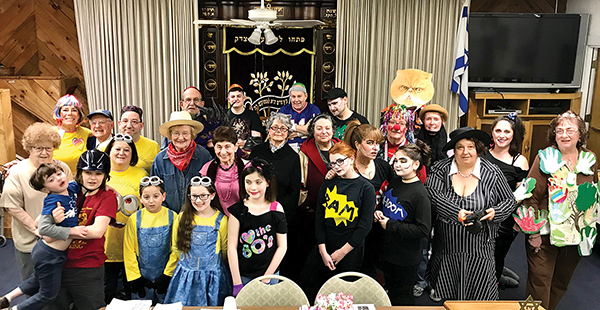 Members of Congregation Sons of Peabody enjoyed Purim. 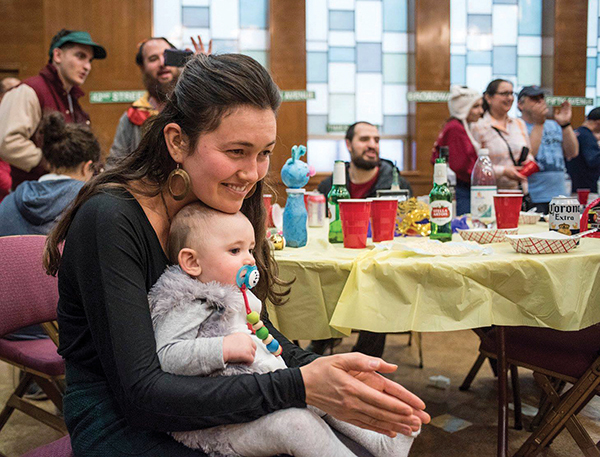 Naomi Sherman and Noah Heller of Chabad of the North Shore having fun in Lynn. 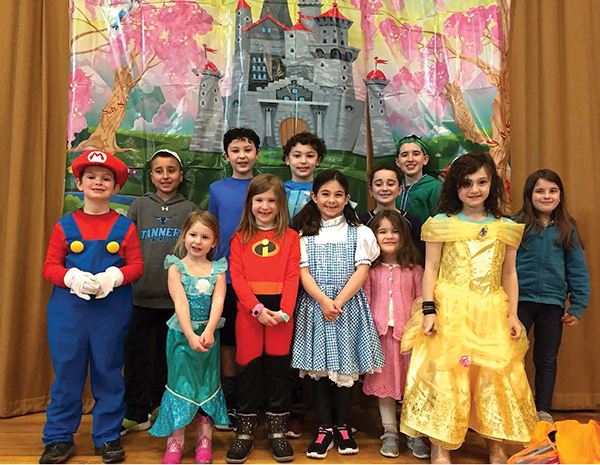 Children from Temple Ner Tamid in Peabody celebrated the holiday.